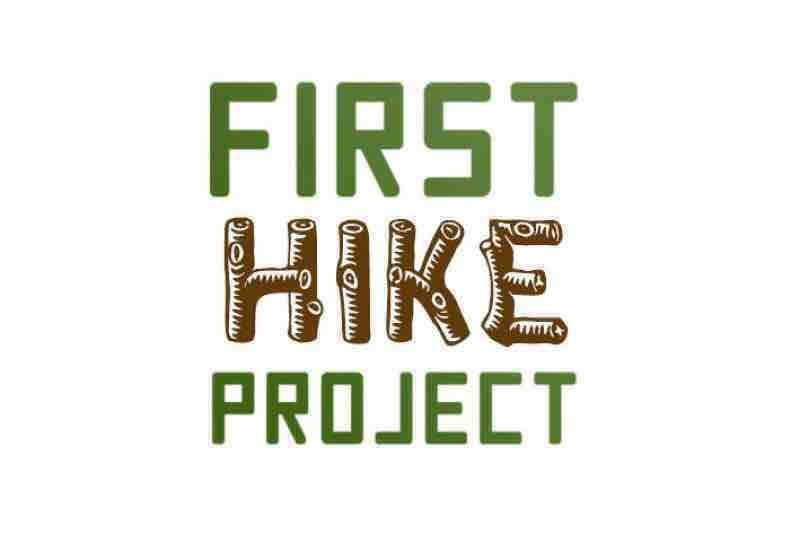 The First Hike Project aims to help refugee youth feel more at home in Australia and to deepen their connection to their new country by taking groups on overnight hiking and camping adventures. We are raising funds over winter to provide for our new satellite hiking groups being set up in Sydney, Brisbane, Melbourne and Canberra. Each new group will conduct their first group hike in spring 2018 and plans are well under way! We have an enthusiastic group of willing and able volunteers doing all the groundwork to make it happen...... we are planning hiking routes, forging relationships with local refugee community groups and schools, talking to gear manufacturers, coordinating with local land management organizations, and getting to know each other in the process. To provide the best possible experience we want to acquire all the essential camping and hiking gear needed by the participants: hence this fundraising initiative! That means a backpack, sleeping bag, sleeping mat, torch, eating utensils, mozzie and fly protection, etc for each participant to use and return to us afterwards. This can then get used for the next hike and so on and so on. As hike leaders we will need to have training in remote first aid (which we hope to never need), we need to hire a minibus to get there and back and we need food each time we hike...... all this takes cash! 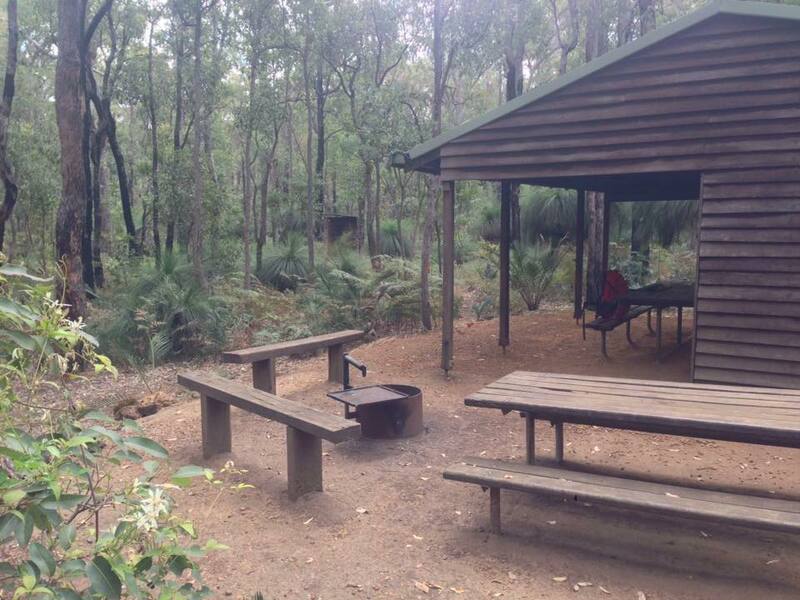 We love the bush and want to share this passion and in the process provide people with the skills and know how to access this great resource on their doorstep. It would mean so much if you could help us spread our message. We have a multitude of new friends who are keen to make Australia home and who are looking for connection. We can all help make this an Australia that embraces and gets strengthened by diversity. Well......... after a breathtaking first day of fundraising we have achieved 20% of our target amount. I want to say a huge thank you to everyone who donated, shared the appeal, updated our logo, talked to mates about it, contacted us will pledges of support and generally encouraged us into thinking that this is the Australia we want to live in. The funds you helped us raise will get us officially registered as a not-for-profit association, it will pay for boring insurance, it'll provide for one of our guides to be trained in remote first aid and last, but not least, it starts the purchase of funky camping gear. Don't stop now though, we are up and running but it's going to be a long journey to our goal; we need all the help you can give. Spread the word and start the conversations. Our office hosts a monthly morning tea fundraiser and Garrick Field suggested first hike as a very worthy group to raise funds to support. I work with Garrick Field, and like to support my colleagues being involved with the community. What a magnificent idea. Wishing you much success!